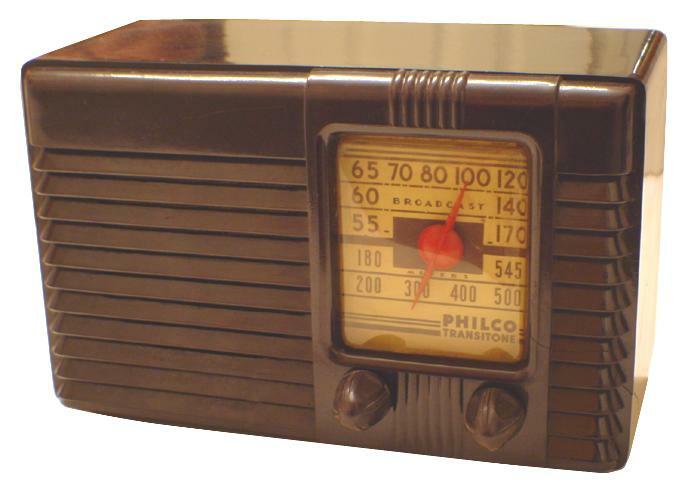 This neat tiny Philco was purchased at a flea market in need of cabinet polishing and new filter capacitors. The cabinet has several hairline cracks but overall it looks terrific. 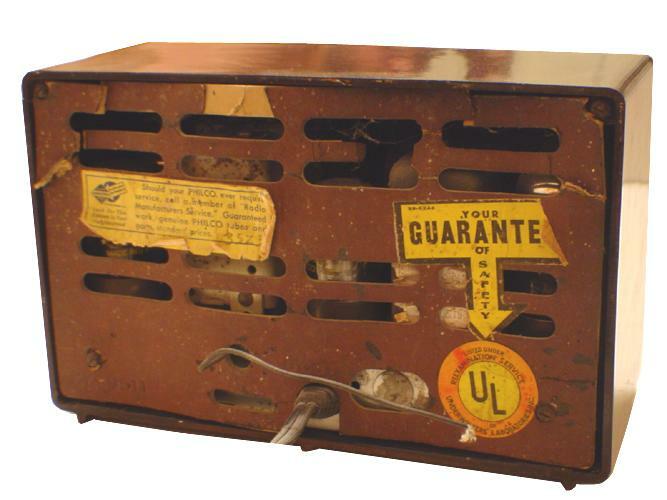 This model originally sold for a cheap price of $9.95 and was versatile for AC or DC operation.